Today I am sharing a set of FREE ‘List It Yourself’ journaling cards with you guys (for personal use only). 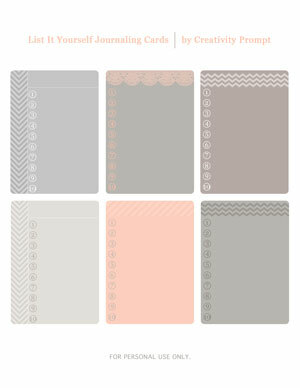 Today I am sharing a set of FREE tone on tone journaling labels with you guys (for personal use only). 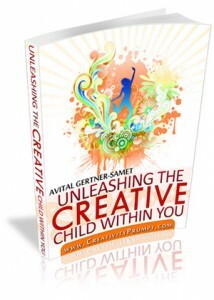 Vol.2 is designed especially for spring with my current happy colors. 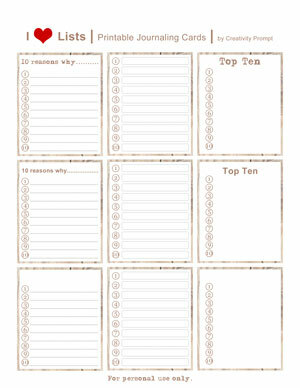 You may find vol.1 of my tone on tone journaling cards here. 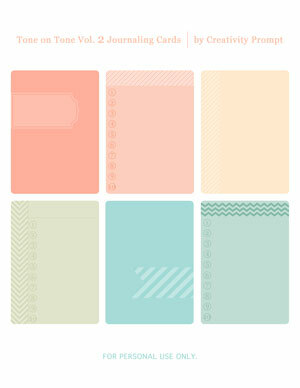 Today I am sharing a set of FREE tone on tone journaling cards with you guys (for personal use only). 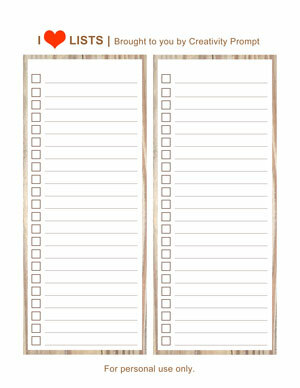 Today I am sharing yet another set of FREE printable universal lists with you guys (for personal use only). Are you convinced that I am nuts about lists yet? This time, the list design is a bit more quirky and colorful but as practical as the rest of the lists I shared in the past week or so. please spread the word and share with your friends. I don’t want to be the only list-freak. 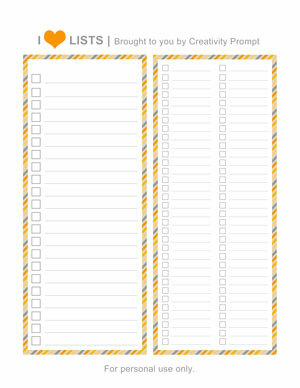 Freebie – I Adore Lists. I really Do. Today I am sharing another set of FREE printable lists with you guys (for personal use only). 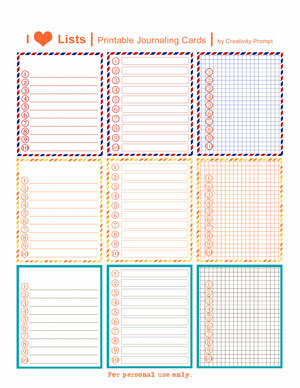 They coordinate perfectly with these universal printable lists as well as these stylish printable lists. 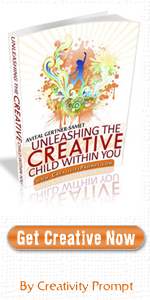 To download it simply click on the image (or the link) and if it doesn’t work try to right-click on it and opt for “save target as…” (it may be phrased a bit differently on different operating systems – but do NOT opt for “save image as”, as you will only get the tiny preview image). I hope you like them and have lots and lots and lots of fun with them, and if you do – please share. How are you going to use these printable lists? Please leave a comment and share. Today I am sharing a set of FREE universal list printable with you guys to compliment the universal list printable I shared yesterday (for personal use only). This week I am sharing a set of FREE universal list printable with you guys (for personal use only). Use it for your daily to-do list, for your shopping list, list your goals in it, use it as a wish-list – use it for anything that makes you feel giddy with excitement. 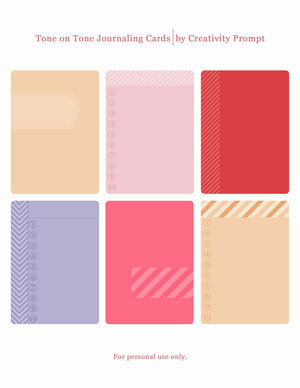 Plus you can always add it to a layout as a journaling card. This week I am sharing a set of FREE “I love lists” printable with you guys (for personal use only). 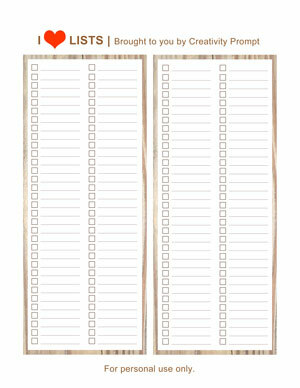 If you love making lists half as much as I do – you’d love this printable! 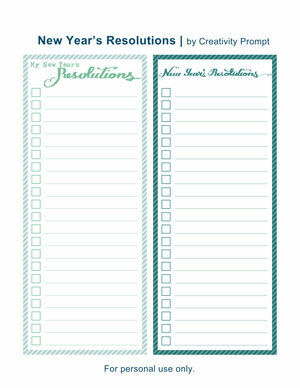 I also have a tiny request – if you love these printable lists, please share them with others!